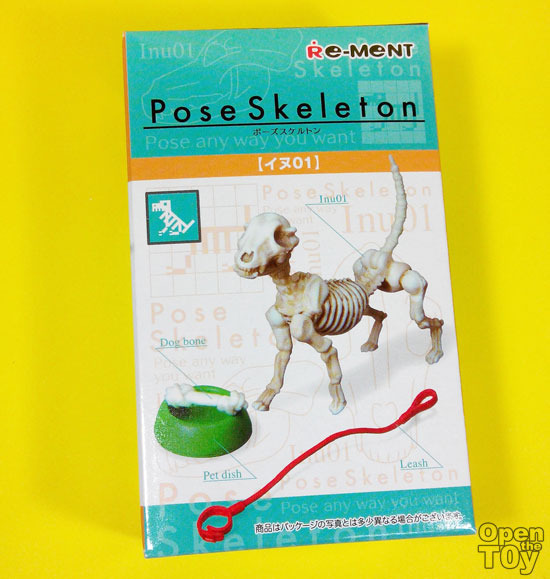 Here is my second review of the Re-ment Pose Skeleton series and this time is a Skeleton Dog! 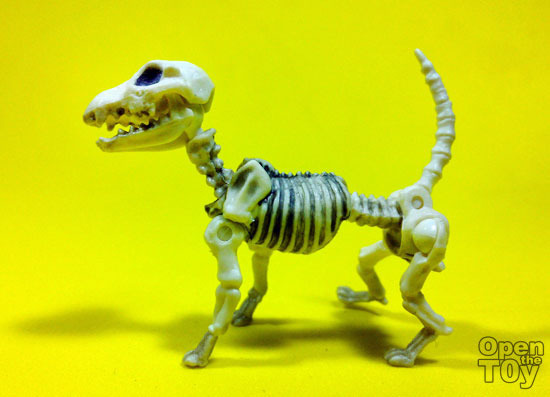 This is a quite accurate dog bone structure and it do provide some basic movement of the font legs separately but the back legs are very much limited. 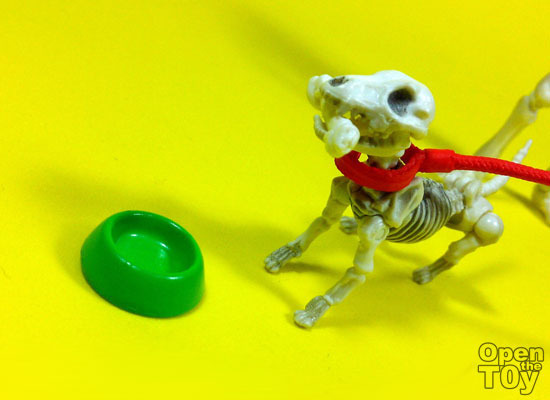 As for accessories, it comes with a leash, dog bowl and a dog chewing bones...Kinda weird that the skeleton dog chew bones.. 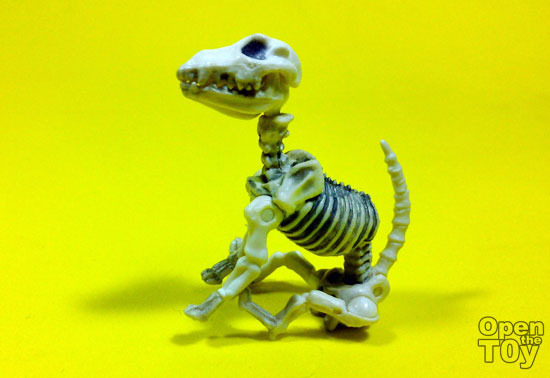 Here is another fun video of our Pose Skeleton dog in action. I am planning to take some time in making such fun video and if you like what you are watching, please share, comment and like it to encourage us. Thank you!